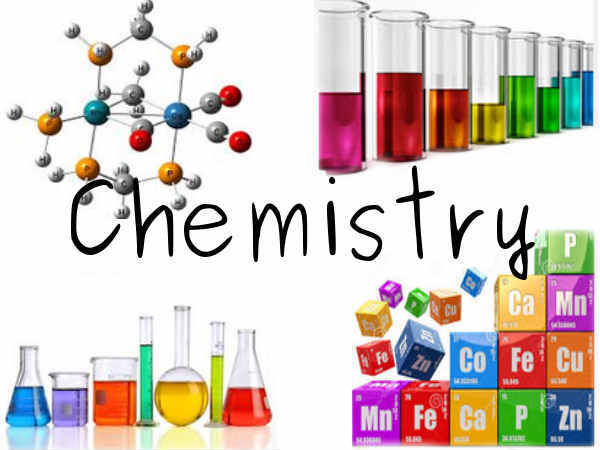 Whether you are in high school or in college, you will at some point need to take introduction to chemistry class. Chemistry is a physical science and is often required by most high schools to graduate. Colleges also require this course to fulfill the physical science requirement in the general education. If you are entering any pre-health profession such as nursing, pharmacy, physical therapy, dentistry then you must do well in this course because you will be taking other classes that are founded on the principles of chemistry. The biggest challenge that students face in chemistry is being able to set up stoichiometry problems and solving them accurately. Chemistry is not a life science and you cannot just memorize or read the textbook and pass this course. You have to apply the principles in forms of calculations. If math was not your strongest suit, you will struggle in this course. Chemistry is amazing if it is taught to you well by the instructor. In big classrooms, it is not uncommon to see students feeling lost. Chemistry also builds up on its earlier concepts so if you don’t understand something right now get some help so you are not lost further down the road. Phoenix Tutoring & Test Prep provides one-on-one Introduction to Chemistry tutoring in Tempe, Chandler, Gilbert, Mesa and some parts of Phoenix. We also provide one-on-one tutoring online all over United States. You can also visit www.phxtutoring.com for more information and to purchase lessons with us.